Alarm clocks have changed over the years and many people have certain alarm clocks that they like to use. So many people these days are using their phones or other electronic devices to wake them up. What alarm clock do you like to use? Check out this infographic to see what your alarm clock personality says about you. 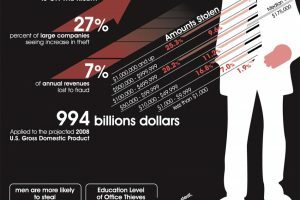 This infographic has a very illustrated design with all of its cartoon like images. The different types of personalities are clearly defined for the reader. The information is a little confusing because it does not give clear direction as to why a person might be that type of alarm clock personality.